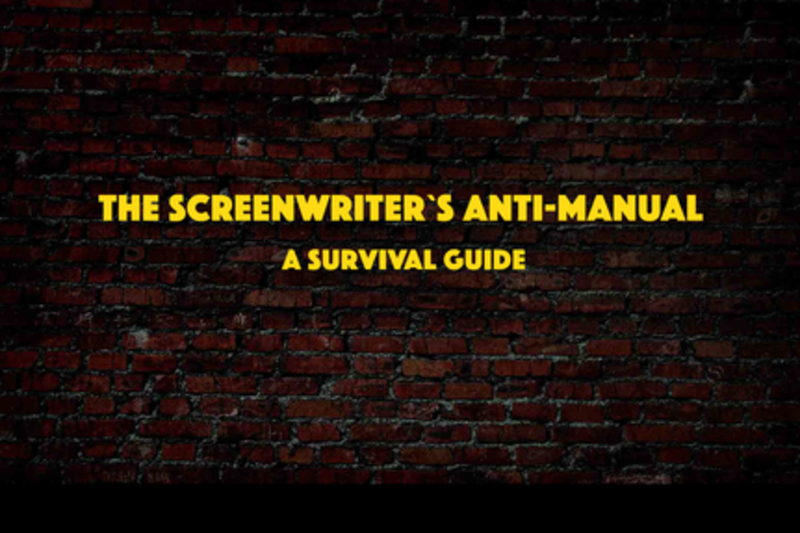 The Screenwriter's Anti-Manual, a survival guide. Screenwriting textbooks and manuals have flooded the market, and so have script doctors offering a yellow brick road to commercial success and artistic celebrity. But knowing the rules doesn't help much if you're not prepared to break them in the benefit of your audience's surprise. The panel will discuss some of the "do's and don'ts" clichés reproduced throughout script manuals and how many of our favourite films are truly original exactly because they subverted them. Then, it will discuss how the "Script Writing 101" culture influences producer's decisions. Finally, a look on the use of algorithms in storytelling, and how they are shaking the discussion about "what the audience wants". SXSW Panelist for three consecutive years (2014, 2015, 2016), Brazilian screenwriter and director Felipe Braga has written HBO Latin America series such as "Mandrake", "Destino SP" and "Destino Salvador", and the feature films "Cabeca a Premio" and "Trash" (directed by Stephen Daldry). His first work as a director was "B1", a feature documentary about a blind professional judo player, followed by the feature fiction film "Latitudes" - part of a cross-media project in partnership with YouTube and TNT - and the series "Neymar Jr: Life Outside The Fields". Felipe has been working as a writer for production companies such as O2 Filmes ("City of God") in Brazil, and others like London-based Working Title ("Trash"). An International Emmy nominee for two consecutive years, first with “Latitudes” (2014) and then "Neymar Jr's Life..." (2015). Felipe Braga has a PhD on Cultural History with a thesis on 19th Century Cinematography - and was chosen by Variety Magazine as one of the top 10 emerging talents in Latin America in 2014. Felipe is a founding partner of Losbragas, a Brazilian production house based in São Paulo, alongside Rita Moraes and Alice Braga. Losbragas' innovative portfolio includes projects produced alongside major brands like P&G, Heineken, Santander, FIAT and OLX - and special projects with international organisms such as the United Nations.